We would love to hear from you! 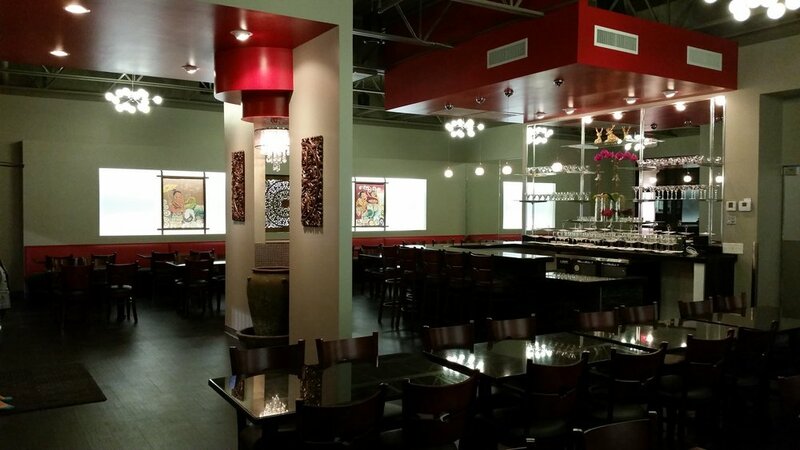 You can make a reservations by calling (469) 930-9755 during our business hours. Come dine with us for 365 days out of the year and enjoy lunch or dinner with co-workers, friends, family or just by yourself. We welcome walk-ins or you may make reservations as well. We serve Afternoon Thai Tea only on Saturdays from 2 pm to 4 pm and reservations are required. Afternoon tea is our unique version of the traditional afternoon tea but with Thai flavors. Call (469) 930-9755 to make reservations for your party or for Afternoon Thai Tea.